The most important part of a house is the foundations it’s built upon. An uneven surface, the wrong cement, or not digging deep enough can end up costing thousands of dollars to fix; in some cases, the house may need to be ripped down and built all over again. Keywords are the foundation of any SEO strategy. Choose the wrong keywords and you can end up wasting thousands of dollars and months (sometimes even years) creating content and building links to unprofitable keywords. That’s a mistake you don’t want to make. In this article, you’ll learn how to conduct proper keyword research using a range of tools to build a solid SEO strategy. People love to make assumptions about keywords they think are profitable, and this is the main reason why most keyword research and SEO strategies fail. Don’t think. Thanks to the Internet, you don’t need too. 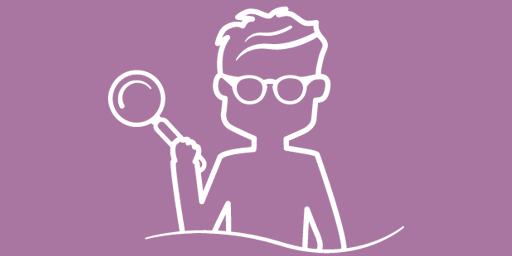 Smart keyword research is based on primary and secondary data. Using this data, you can validate the profitability of keywords to ensure your SEO foundation is rock-solid. Any primary source is data that you have gathered yourself. Typically, primary data sources will be things like Google Analytics and Google Search Console. Google Analytics – This will reveal the current keywords that visitors are typing in to get to your website. Here you’ll find the most searched terms that bring users to your website. In the example above, all keywords except for #4 yield a reasonable average session duration, which validates that 14 of the 15 keywords drive traffic and users engage with the website. Write these keywords down and run them through Google Keyword Planner to measure their search volume and profitability (discussed later). 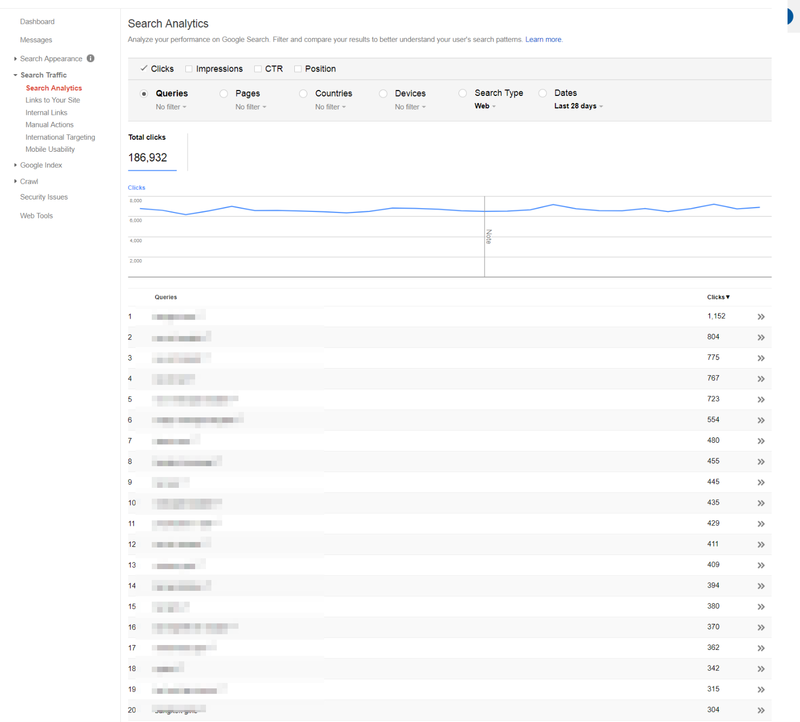 Google Search Console (GSC) – To gain deeper insight into profitable keywords, GSC can also provide you with keywords that were not shown on Google Analytics. 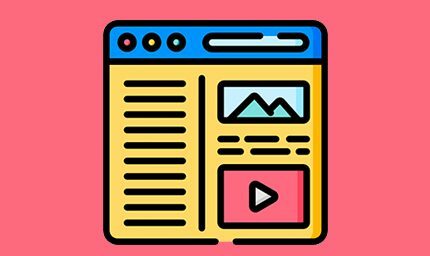 Google Analytics focuses on how visitors interacted with your website, whereas the GSC focuses on how users interacted only with Google search. With these keywords collected, you can start to build pages around them to increase organic traffic. Chances are you already have pages built around some keywords, but they may be out of date or not fully optimized for SEO. You can go back and update them by using things such as the Skyscraper technique. 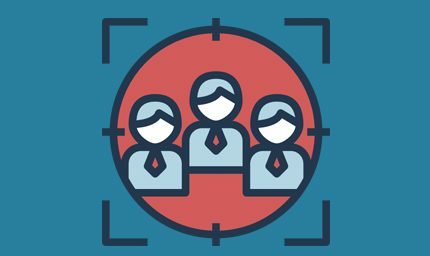 If you don’t have your own data, fear not; there are a number of tools to gather secondary data. Secondary data is information you collected from a third-party source. Some tools that we use to gather secondary data include Google Keyword Planner and SEMrush. Google Keyword Planner (free) – This is a tool provided by Google that shows you the average monthly searches of keywords made on Google. 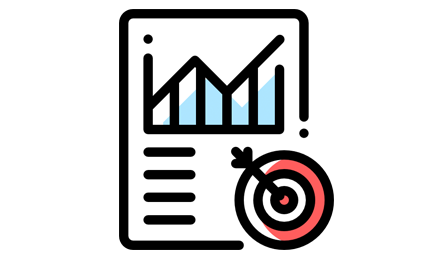 The tool allows you to segment searches made by location (great for local and nationwide businesses) and returns the average search hits per month and similar keywords you may want to target. 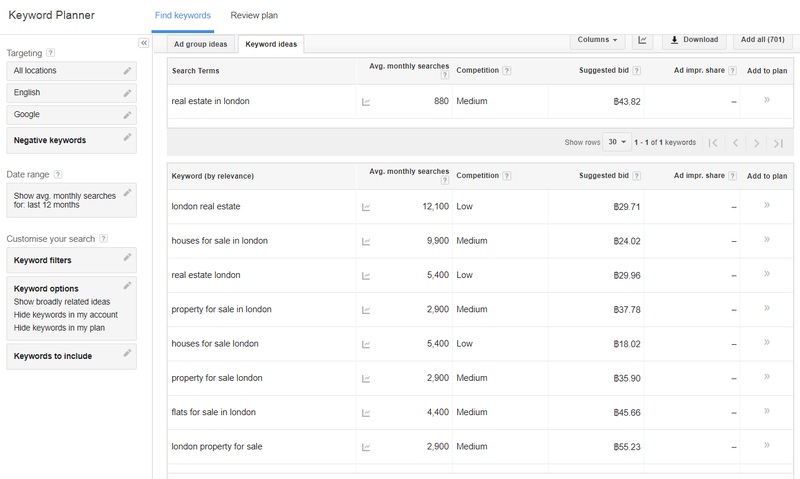 Google Keyword Planner is useful to find potential keywords for your business, but it won’t validate whether the keywords will be profitable or not. Just because a keyword receives thousands of searches per month, it doesn’t mean it will generate leads or sales for your business (discussed later). SEMrush (paid) – This is an online service that allows you to see which organic and paid keywords your competitors are ranking for. Unlike Keyword Planner, which simply suggests keywords based on what you type, SEMrush takes things one step further by showing keywords that your competitors rank for. 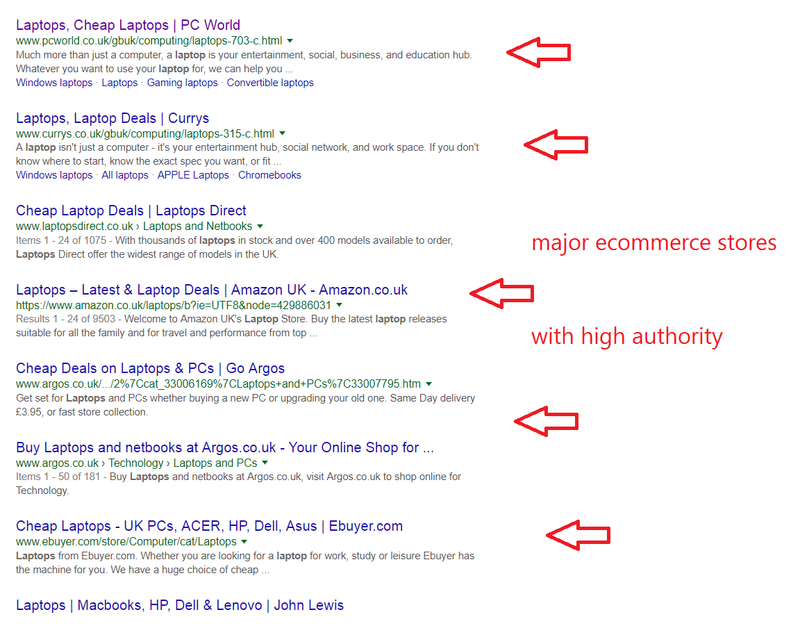 The results shown below are taken from a search of HL.co.uk, which offers an investment service in the UK. What we love most about SEMrush is the paid keyword audits. HL are paying to list for specific keywords, which validate that they are indeed profitable (otherwise why would they be running ads for them?) and should be targeted. SEMrush will also point out other competitors in your niche, allowing you to find a range of profitable keywords that bring your competitors revenue. Keep in mind that SEMrush is a paid service, and to unlock all keywords you’ll need to subscribe to one of their plans. A common mistake made with keyword research is trying to rank for highly searched keywords. The keyword ‘laptop’ receives over 2.2 million hits per month, whereas the keyword ‘Dell Latitude e6230’ receives a measly 12,100 hits per month. Not only will it be near impossible to rank for the term ‘laptop’ (see image below), but the keyword also has a low purchase intent. Someone searching for the term ‘laptop’ is at the start of their buying journey (research phase), as they have not decided their price range, model, or needs. The term is too generic and has low purchase intent. They may also be searching for non-buying-related purposes. However, when someone searches for ‘Dell Latitude e6230,’ we can assume they are near the end of their buying journey, as they are typing in the exact model (e6230) and are probably shopping around for the best price. Unless you’re a computer geek, you won’t know what a Dell Latitude e6230 is without doing prior research by typing in phrases like “best laptops,” “good laptops,” or “Dell laptops” into Google. 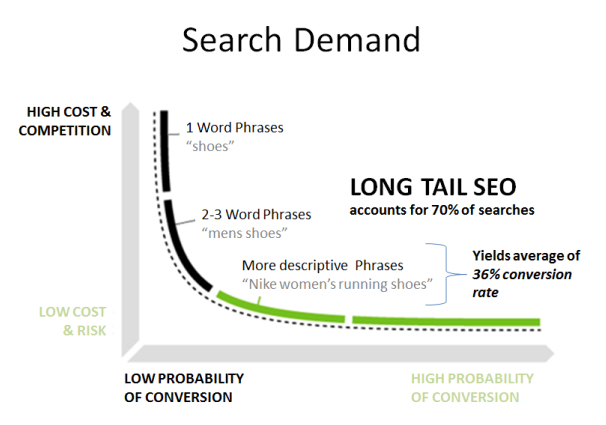 Long-tail keywords typically receive fewer views, but more often than not they provide a greater conversion rate. Long-tail keywords make up around 70% of all searches on Google and are often easier to rank for. For newly established websites, it will be near impossible to rank for head keyword terms within the first 6-12 months due to a lack of authority, so a long-tail heavy focus should be the main focus. 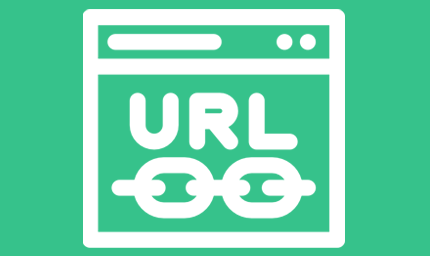 As your site builds a stronger reputation with Google by increasing Domain and Page authority, then you can start branching out with head keywords. Keyword research isn’t hard if you follow the tips listed in this article and use the tools we’ve talked about. Incorrect keyword research is almost always the result of not using some form of data to choose your most profitable keywords. Google Analytics, Google Search Console, Google Keyword Planner, and SEMrush already hold all the information you need to build a perfect SEO strategy for your website. You just need to mine the data and uncover the hidden keywords that will build the foundations of your SEO strategy.